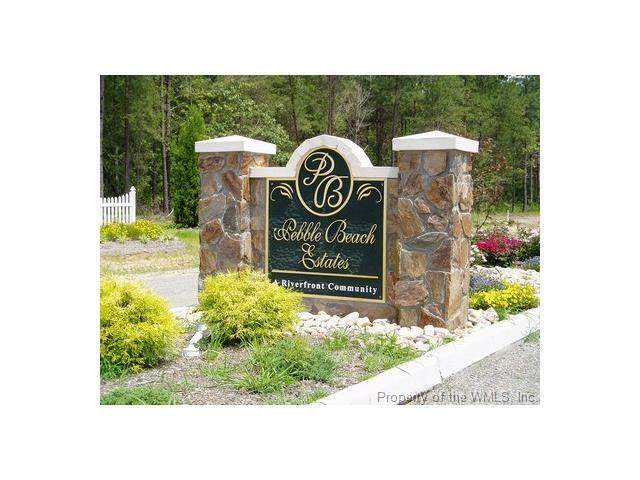 Lot 44 Beach Road, Little Plymouth, VA 23091 (#1610087) :: Abbitt Realty Co. 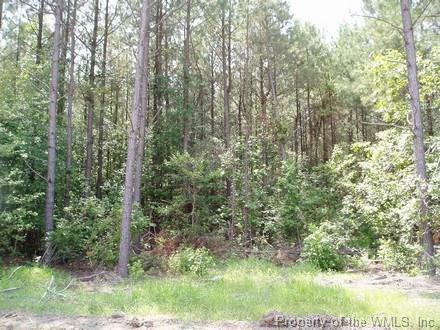 Wooded lot in great waterfront community. 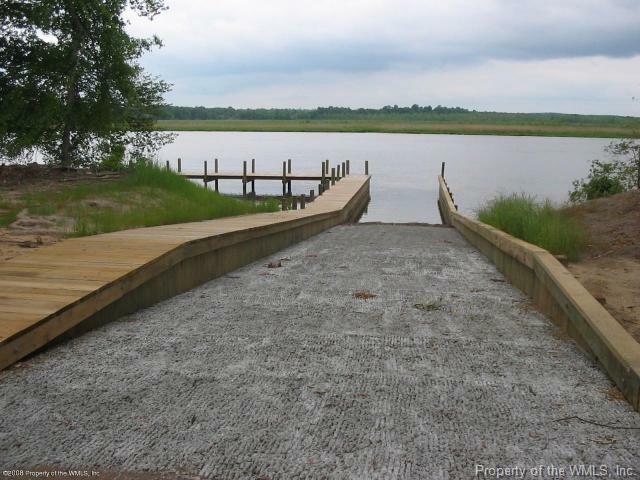 Access to boat ramp, fishing pier, community area. Prices to sell at below assessment. 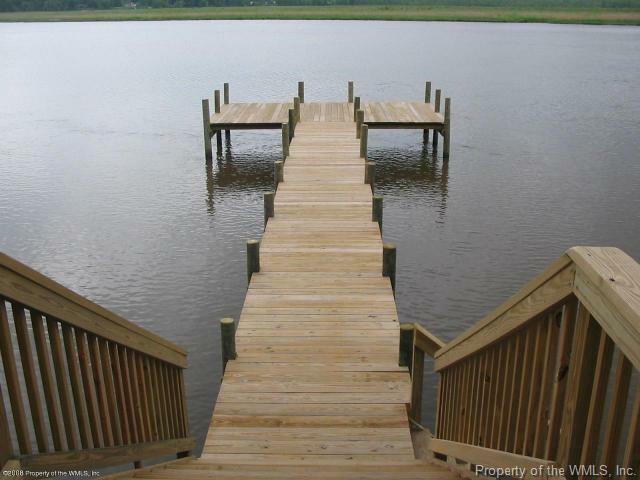 Bring your builder or use one of ours! No time limit for building. Liquidation Sale.